Festival Theatre, Sat 9 Jan.
Based on the popular 1990 film featuring Demi Moore, Patrick Swayze and Whoopi Goldberg, Ghost The Musical, is a highly enjoyable production showcasing the amazing illusions that are possible in live theatre. 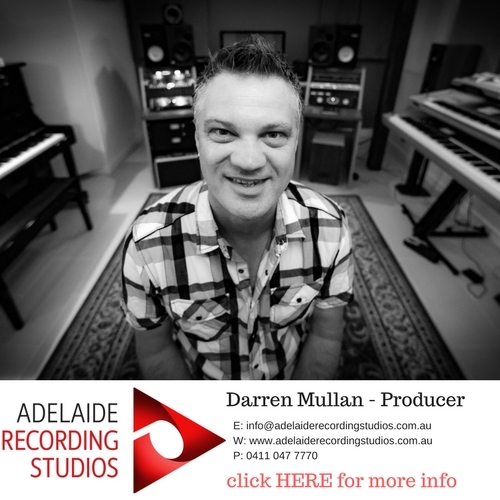 A technically outstanding show, this Australian production has ensured all of the magic is there for Adelaide audiences. The illusions are executed by the cast and technical crew brilliantly, and the creative lighting following the ghosts leaves no confusion for the audience and created some fantastic visual moments on stage. Bruce Joel Rubin won an Academy Award for Best Screenplay for Ghost the movie. For the musical, Rubin contributed book and co-wrote lyrics along with music and lyrics by Dave Stewart [Euythmics] and Glen Ballard. 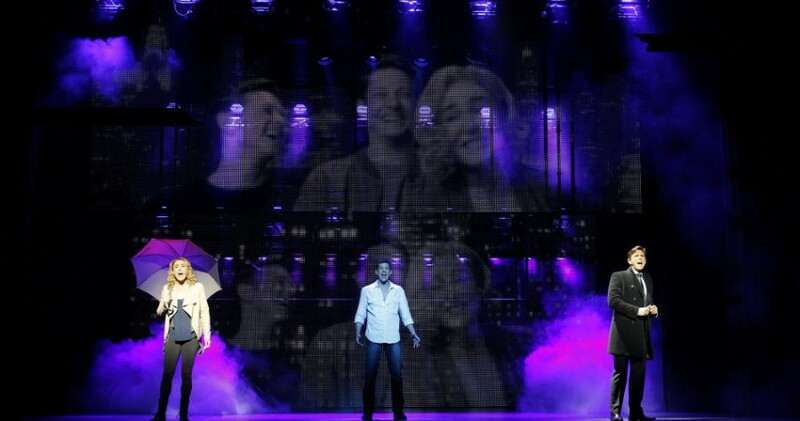 The music is this show’s downfall with the only real memorable song being Unchained Melody, which the audience already expected. The cast generally did the best they could with the music and lyrics and the orchestra under the direction of Dave Skelton sounded fantastic. Following a long successful stretch playing Elphaba in Wicked, Jemma Rix displays her diversity as an actor and an exceptional singer in the role of Molly. She suits the role perfectly showing glee and trepidation as her relationship progresses in the beginning ensuring she is relatable and likable. The grief and hope she retains following Sam’s death is felt by the audience. Playing opposite her, Rob Mills as New York banker Sam Wheat, is strongest when playing the cheeky, playful lover and he still has the great singing voice that made him so popular years ago. Rix and Mills are wonderful together singing Three Little Words, establishing much of the emotion for the rest of the show. 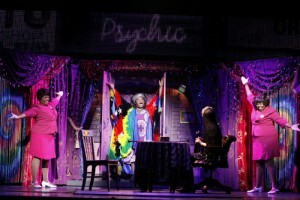 The audience favourite was clearly Wendy Mae Brown as eccentric psychic Oda Mae Brown, who commanded attention whenever she appeared on stage. The character is meant to provide the comic relief to the grief filled story and her portrayal was a joy to experience. Wendy was born to play Oda! Other stand-out performances included Alex Rathgeber as Sam’s best friend and co-worker Carl, and Evette Marie White and Lydia Warr as Oda Mae’s helpers Clara and Louise. Some characters struggled in their diction with their accents, while the sound levels made it sometimes difficult to understand them. As a whole the ensemble helped to keep the pace moving, sounded impressive and performed the appealing and date-relevant choreography well. Rob Mills vocally belts it out of Central Park and Jemma Rix is bewitching in her performance as Molly. Ghost The Musical is visually spectacular and very deserving of the standing ovations it received at tonight’s opening performance. 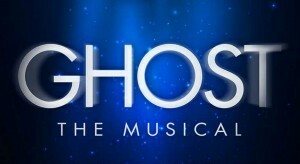 Ghost The Musical continues at Festival Theatre, Adelaide Festival Centre, at various times until Sun 31 Jan.